ready for shipment on the site of a Chinese company. 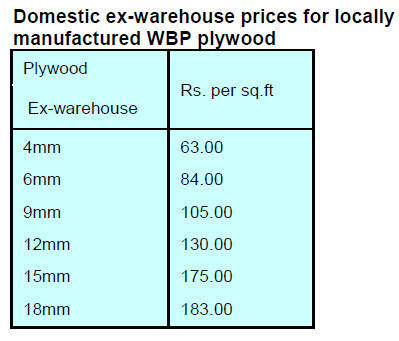 meant that exporters warehouses are quickly filling. 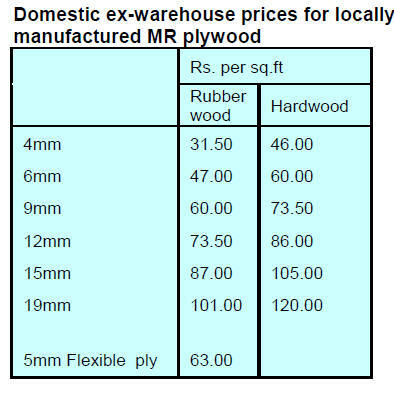 implementation specifically for the domestic timber trade. 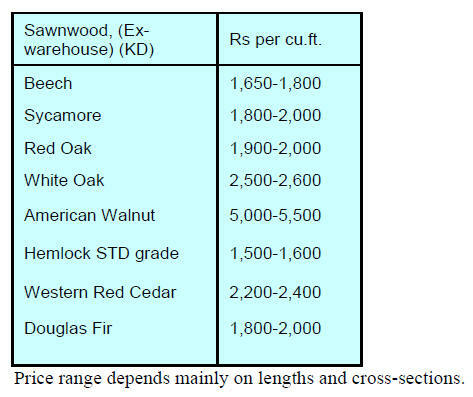 platform ensuring the traceability of timber sources. increase UK investments in Ghana. 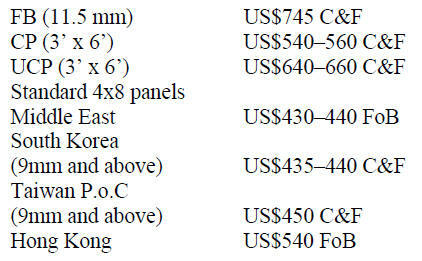 for suppliers and manufacturers in South-East Asia. America, Africa and Eastern Europe. MIFF organisers and the Muar Furniture Association. 2019 (MWE 2019) is a show that is not-to-be-missed! together of top exhibitors in this part of the world. 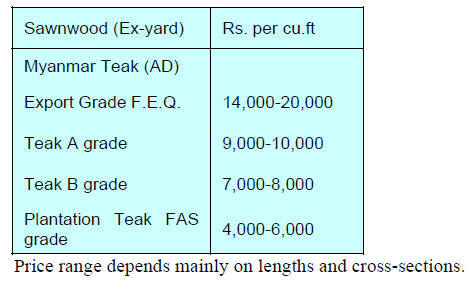 conservation or enhancement of project areas. communities that depend on using land in forest areas. record and protect land use in forest areas is required. 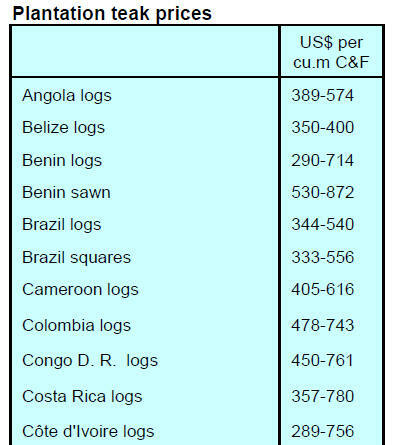 global comparative studies on REDD +. Carrefour, Nestle and IDH Sustainable Trade Initiative. competitiveness and large market potential. 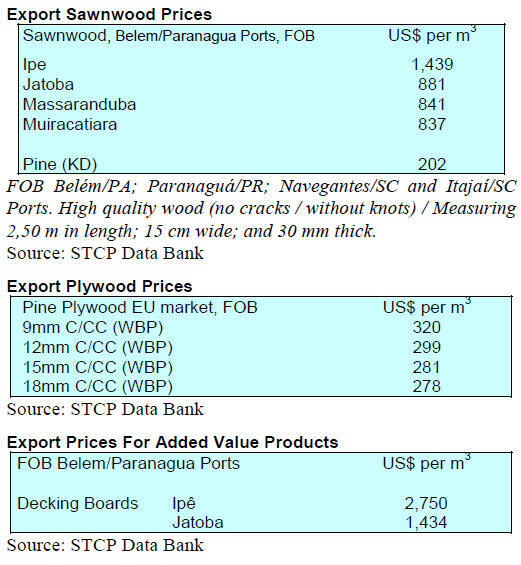 exports and these products perform well in Asian markets. to grow by around 10% this year. for exporters to be competitive in international markets. 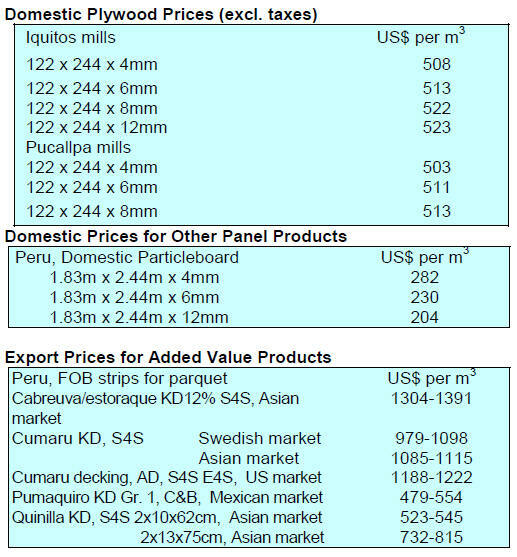 documents for downstream products such as furniture. 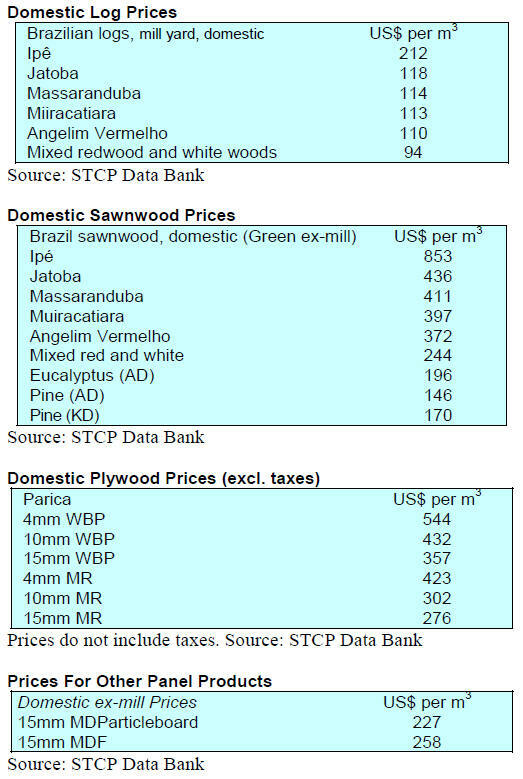 timber harvesting and subsequent trade in illegal products. since the basis of the EUTR and Lacey Act is different. reserves and three wildlife sanctuaries. 119.2 from 120.1 for the previous month. blockboard inched higher in January. through duty-free entry for designated exports. tariff advantage averages around 4%. within the same range as shown in the previous report. 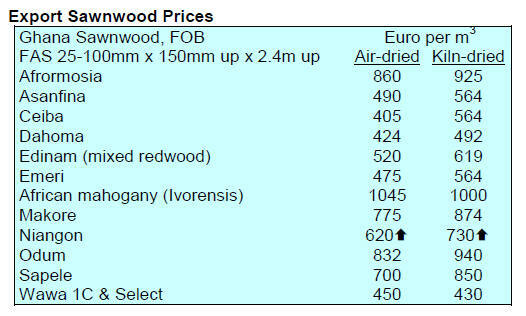 Prices for imported sawn hardwoods remain unchanged. 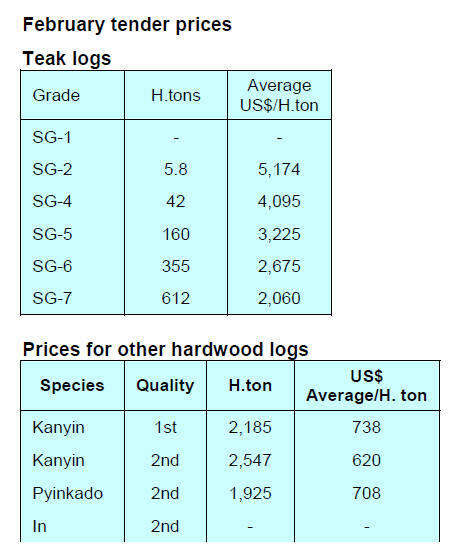 Prices for Myanmar teak continue as previously reported. available species and recommended end-uses are helping. 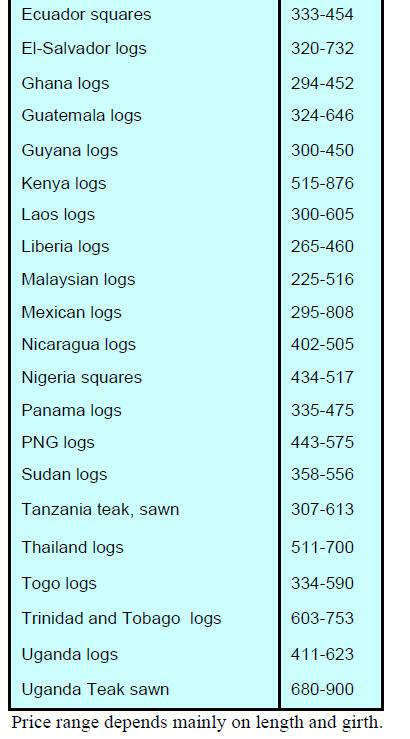 some imported timbers are shown below. forests. This already surpassed the 2030 1 million ha. around 20 million cubic metres, 30% lower than targeted. welcome sign of improving demand. 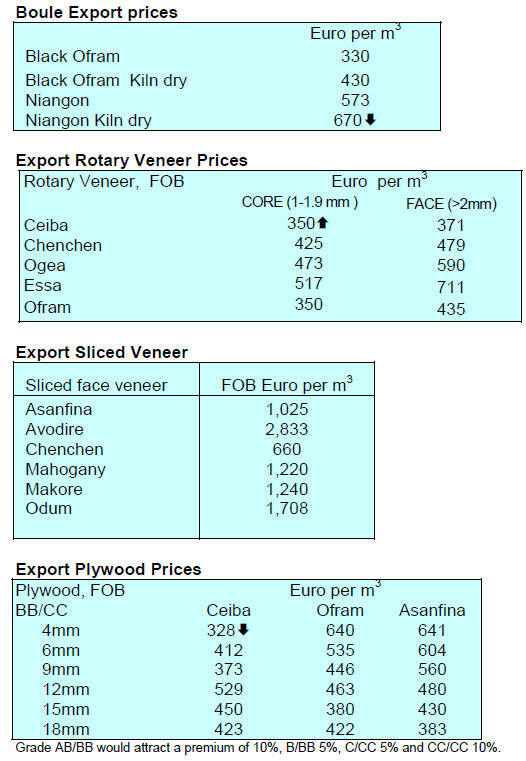 of pulp, woodbased panels and paper. (32%), wood panels (7%) and paper (8%). which imported US$3.5 billion, up 38% year on year. 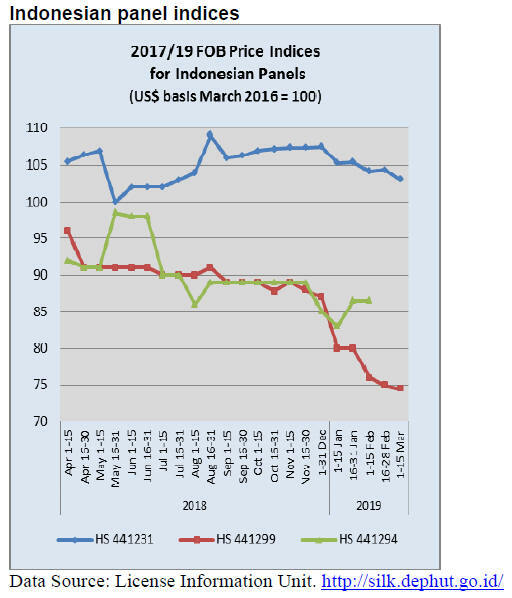 exports to markets in Asia and Oceania declined in 2018. 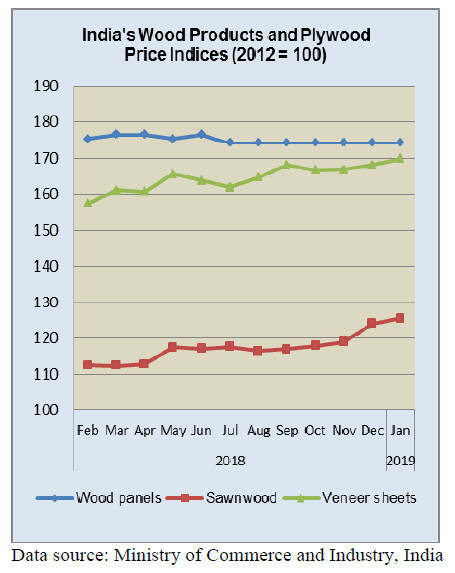 3% in 2018 compared to 2017.
wood products which was US$110.8 million. share of exports in 2018 some 17% higher than in 2017. 26% less than in 2017. Commercial Trade Office of Peru in Hamburg (OCEX). Most participating companies are FSC certified. 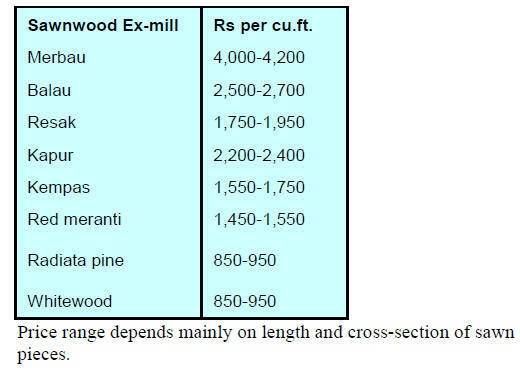 cover the entire forestry sector. would boost output and exports.